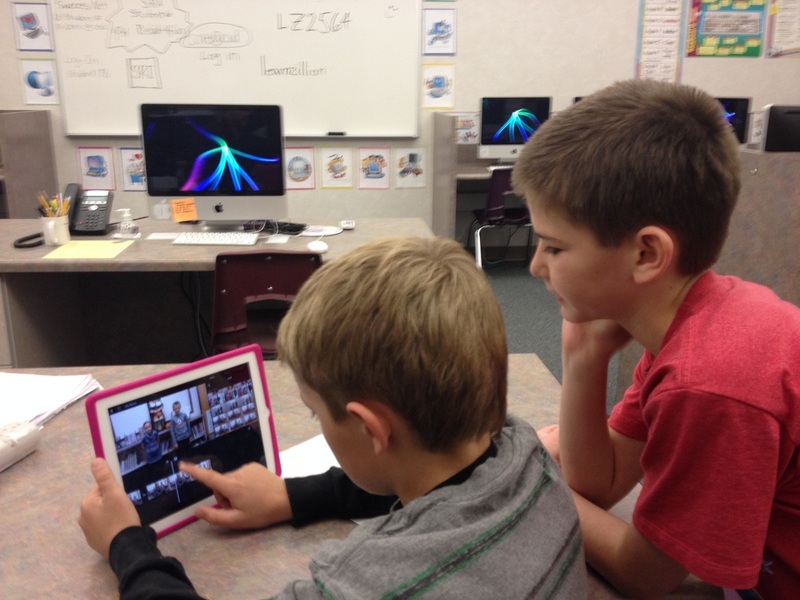 The Willow Springs 4th and 5th grade students have an opportunity to work on the Video News Crew team to produce weekly video programs that are shown to the entire school through distribution on YouTube and to the school community on the school website. Please enjoy our UCET Presentation to the right, created using Prezi.com. Scroll down to see examples of WSES News Crew Productions.